WSRBA places high priority on the Bible and the need for Christ in each student's life. The Ignitia Curriculum is a versatile online learning platform that enriches the educational experience. WSRBA provides many opportunities for students to excel in sports, music, sewing, and more! We are pleased to welcome Bro. Matt and Mrs. Tracy Lankford on staff at Walker Springs Road Baptist Church and Academy! Beginning August 12th, Bro. 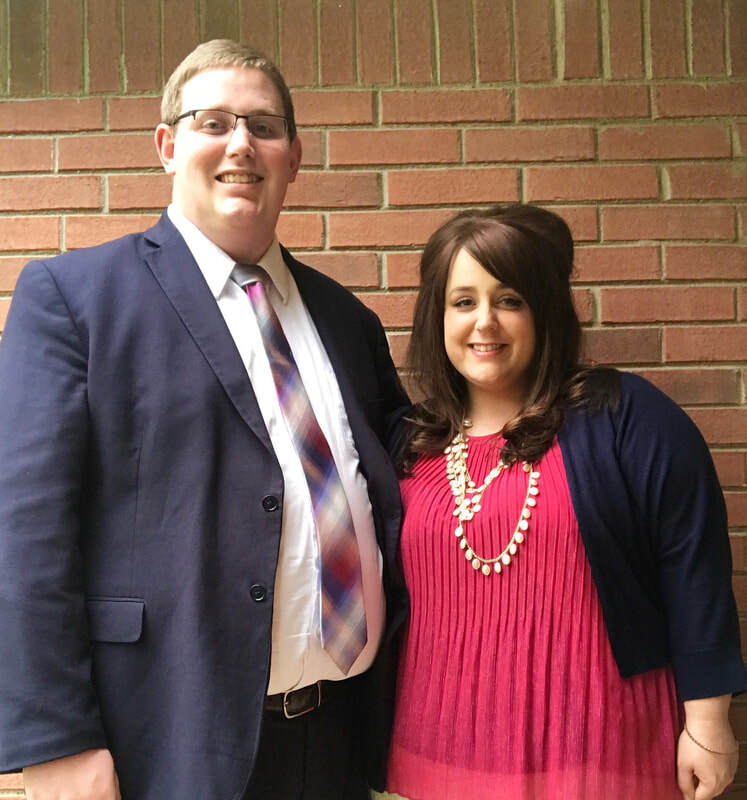 Matt will become an Assistant Pastor and the Academy Administrator, and Mrs. Tracy will be a learning center teacher. To meet with our new administrator, please call the school office - 251-246-3453.